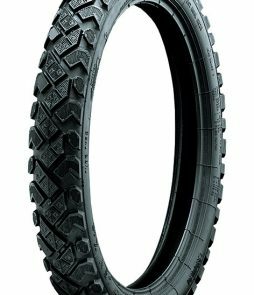 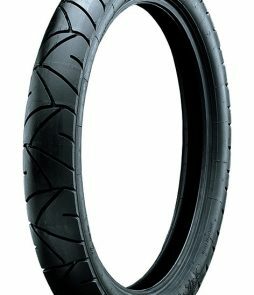 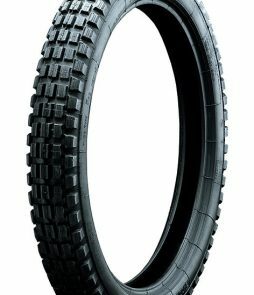 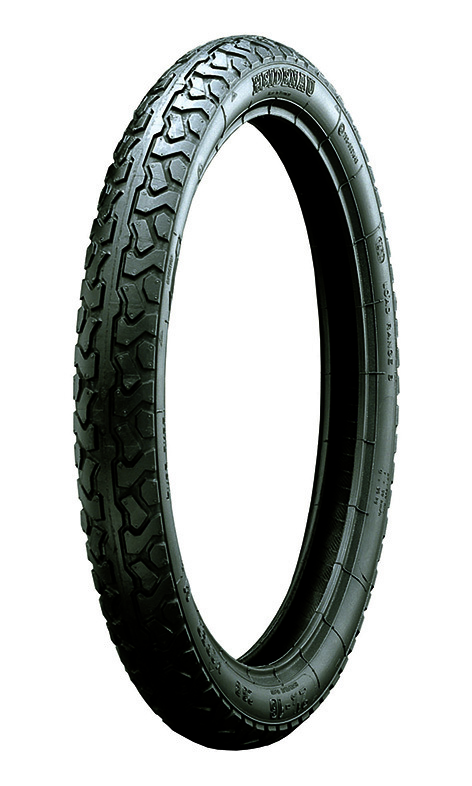 An aggressive tire for Mopeds. 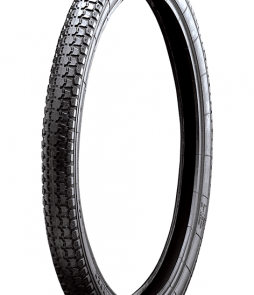 Great for heading down the street or unpaved surfaces. 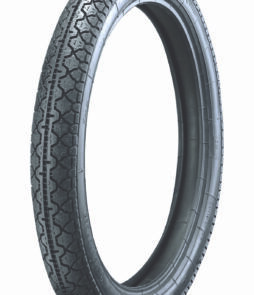 Heidenau’s resilient compound delivers a lasting tire that still preforms.